It is a known fact that slightly less popular models, like the Samsung Galaxy S5 Neo can easily be left behind. 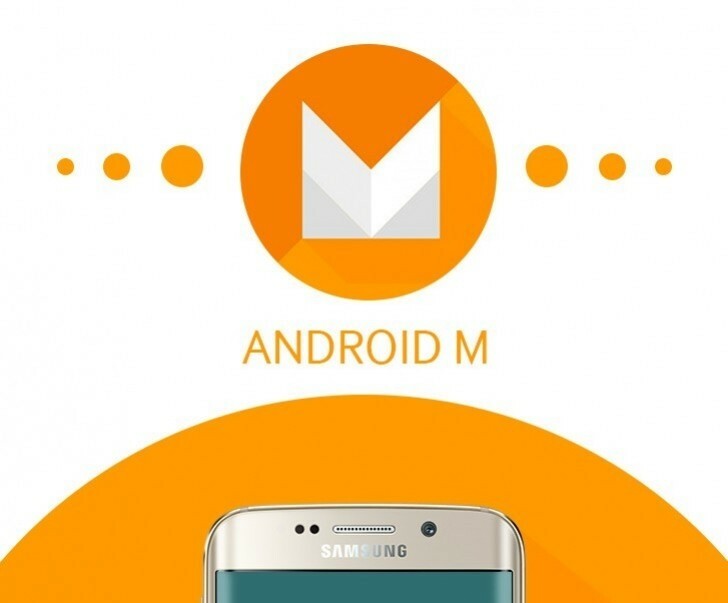 However, owners of the refreshed former flagship can rejoice, as reports are coming in that the Korean giant has started pushing Android 6.0.1 Marshmallow to units across Europe. Currently, the package, bearing a build number of G903FXXU1BPD4, is only for the SM-G903F model. It was spotted in the wild in Austria, Greece, UK, Germany as well as Netherlands. More countries are probably due to come shortly as well. As for the features in the new update, TouchWiz offers the familiar set, as already seen on various other Marshmallow-powered Galaxy phones. Some highlights include Google's Doze mode for improved battery life, the new run time app permissions model, as well as Google Now on Tap across the UI. Thanks for the tip Joachim. My S5 New Edition has received the update of Android 1.6 and for more than a month that this occurred . I live in Greece and not any update YET!